Good morning, afternoon, evening! This post is the introduction to a two-part series. The first part is going to be this post. Here I am going to go into the why? In 30 days I will post a second post that talks about the result of my little experiment. After it is all finished I will link it here. I do not recommend starting a diet like this without talking it over with your doctor first. 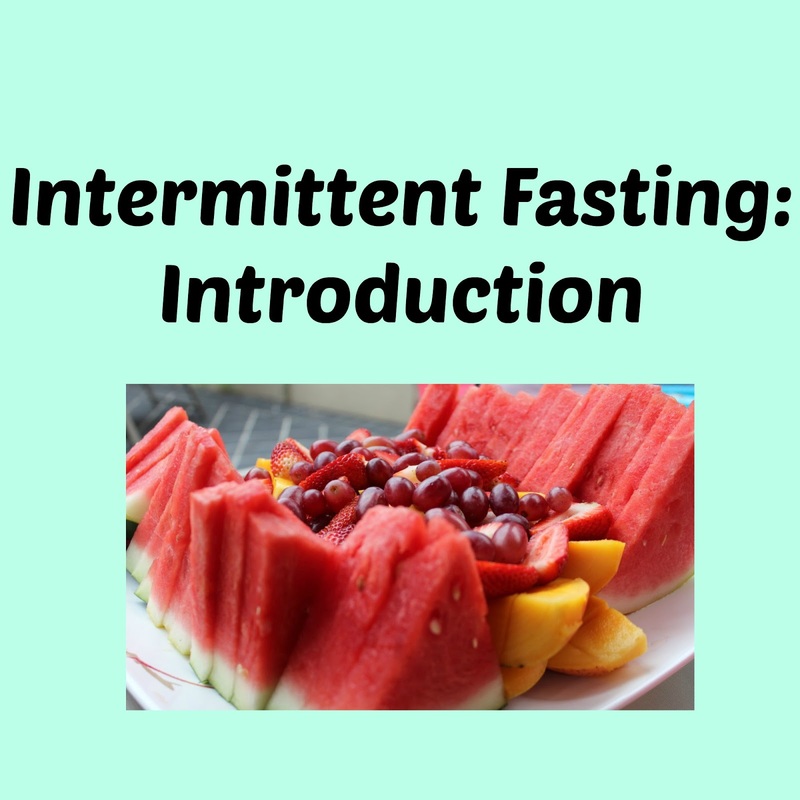 Fasting is something that humans have been doing since the beginning of time. It used to be done out of necessity. In the colder months food was hard to come by so people would eat less. These days we are lucky to have constant access to food. 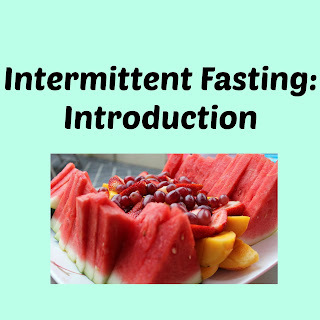 There have been recent studies that a practice called Intermittent Fasting can be extremely beneficial. There are a few different ways to do this, I will list them below. 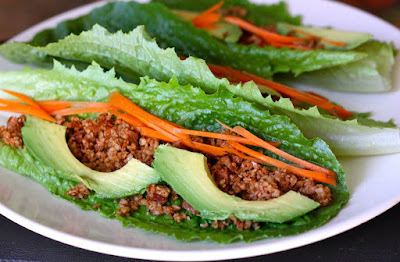 Leagains: This is the method I will be doing, With the Leangains method you will eat for a span of hours. If you are female it is recommended to do all of your eating in a 8 hour period. If you are a male it is recommended that you do all of you eating in a 10-hour span. This is best for people who want to lose body fat and build muscle. Eat Stop Eat: For this one, you would fast for a 24 hour period once or twice a week. During the break, you can only consume zero calorie drinks. This is best for people who already have healthy lifestyles and are just looking for a boost. The Warrior Diet: With this one, you fast for 20 hours every day with a large meal in the evening. This is recommended if you are a person who is a rule follower. So, why am I trying this? I am still in the process of finding what works best with my body. I have been heavy my entire life, I hope this is a way to help me get my weight under control. This is a concern for me because heart disease runs in my family. I find that the best way to see if something works for me is to jump in head first, give it a try, and let others know how it went. With practicing this for the next 30 days, I will learn if this is the best option for me. My hope is that by sharing my insights with all of you guys you will be able to gain some insight on if this is something you want to incorporate into your life as well. If you have tried this before, have any tips or questions leave them in the comments! I will answer all of them.